This battle gave rise to the famous story of farmer Wilmer McLean. His house backed up on what would become the battlefield. His summer kitchen took a cannonball. 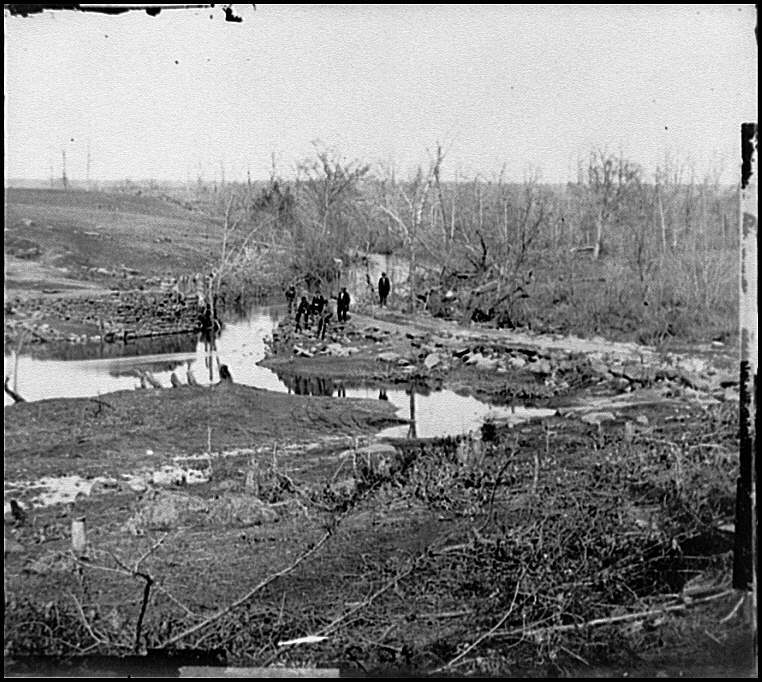 Hoping to avoid further entanglement in the war, McLean moved his family and his farming farther south, to the unlikely-named town of Appomattox Court. 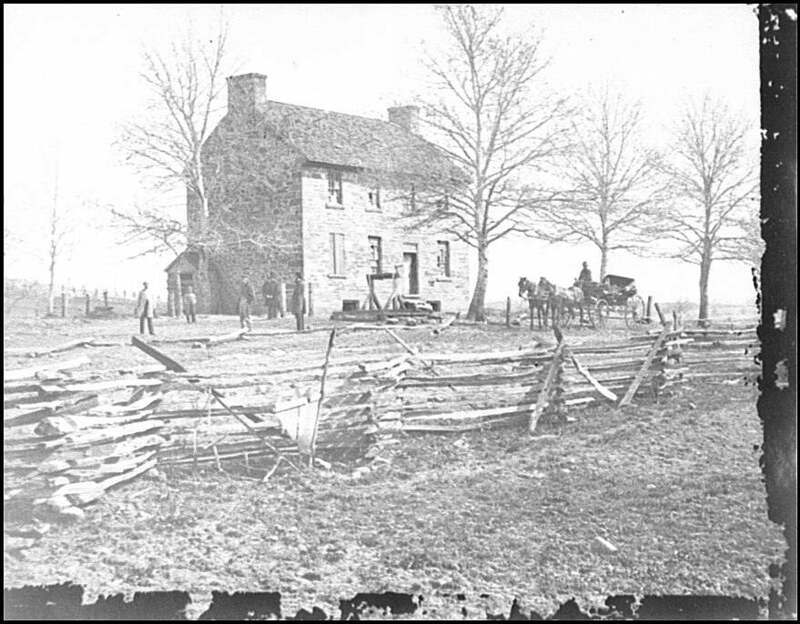 Search the Today in History Archive on Civil War battle to find more features on the war, including the Second Battle of Manassas which occurred a year after the First Battle of Bull Run; the Battle of Antietam, and Day One, Day Two, and Day Three of the Battle of Gettysburg.